Philip Barton, principal owner of Kinswater Construction Inc., is a licensed Carpenter and Project Manager with over 25 years of experience in the building industry.This experience includes work in high rise commercial finishing, timber framing, furniture design, cabinetmaking, to every aspect of residential building and renovation. 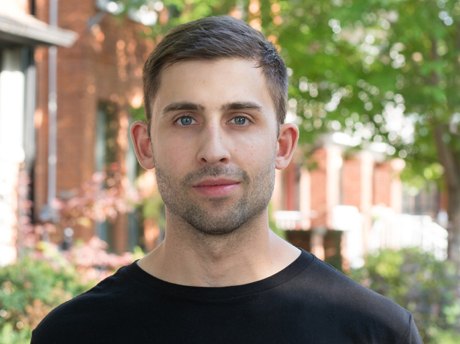 A former Instructor in the renovation program at George Brown College and Director of Operations with a custom homebuilding company, Philip has overseen residential renovation projects ranging in value from $50,000 to over $3,500,000. Graydon Hall, Project Manager and Lead Carpenter at Kinswater. His problem solving abilities, the setting of goals, and the management of site conditions are highly valued. His background, working with several builders on a multitude of projects, includes small and large residential renovations, restaurants and bars, and new builds. A graduate of the University of Guelph, Graydon enriched his interest in modern design and architecture by furthering his education in carpentry at George Brown College. Graydon enjoys the challenge of complicated renovations. He gets great satisfaction out of the creative problem solving necessary to properly carry out a tough project efficiently, and providing the client with a beautiful space in the end. 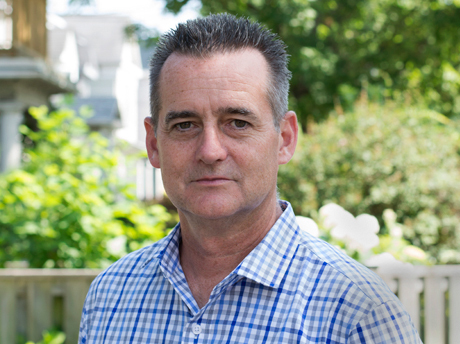 Darren Ludwikowski joined the Kinswater team in 2010 as a Carpenter and has progressed to the role of Project Manager. He enjoys working in an active, hands-on environment and is willing to accept projects with unique challenges. 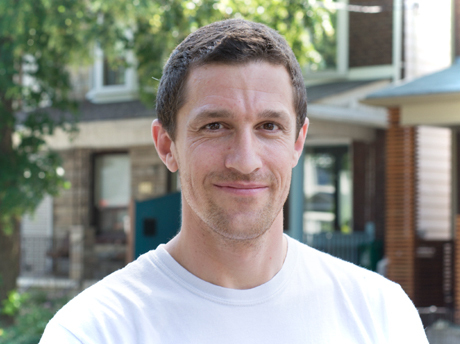 Darren first began working in residential renovations in 2009 while enrolled in the Carpentry and Renovation program at George Brown College. His training and experience over the years have groomed his meticulous nature which bolsters great attention to detail in his own work as well as the work of others. A team player, Darren prefers working with clients as well as vendors and designers that are actively involved in the project to collaboratively achieve a successful end result.